Please fill out the form below to contact our Customer Care with your question. 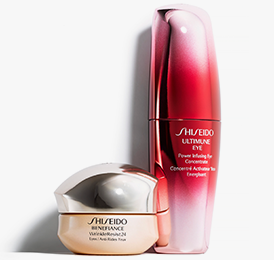 You may also reach Customer Care by calling 1 (866) 877- 6088 or by emailing customercare@shiseido.ca. A representative can assist you between the hours of 8AM - 4PM EST Monday - Friday. 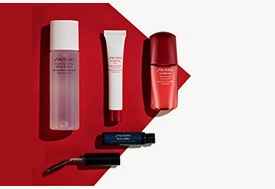 Thank you for your interest in Shiseido. Our Customer Support will respond to your inquiry shortly.